Murphy’s law can easily apply to pet ownership. Sure, accidents may not happen all the time, but, as the adage goes, anything that can go wrong, will go wrong. Nobody enjoys preparing for the worst, but even a little bit of preparation can go a really long way. 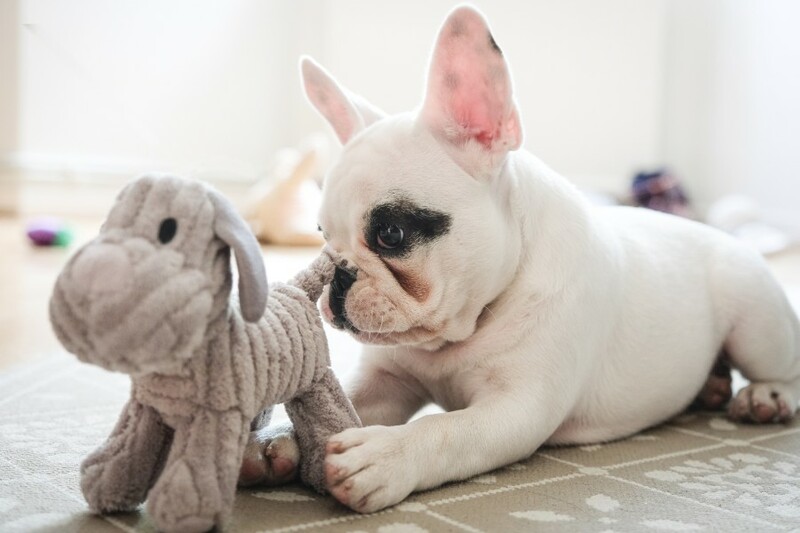 In the case of pet CPR and first aid, it could actually save your pet’s life. 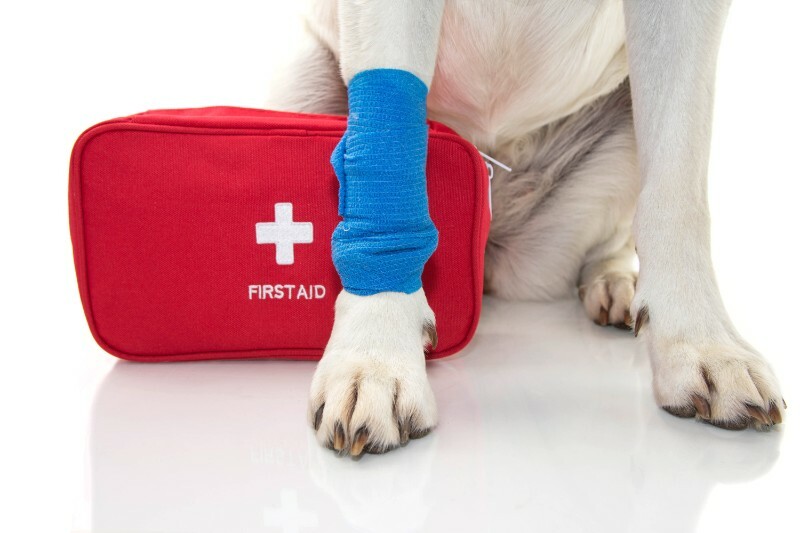 The Pet Experts truly hope you never need to use pet CPR, but if you do, your ability to act quickly, calmly, and confidently could be a life saver. We’re ready for spring, how about you? One of the best ways to usher in the season of buds and blooms is to gather all of our friends together. 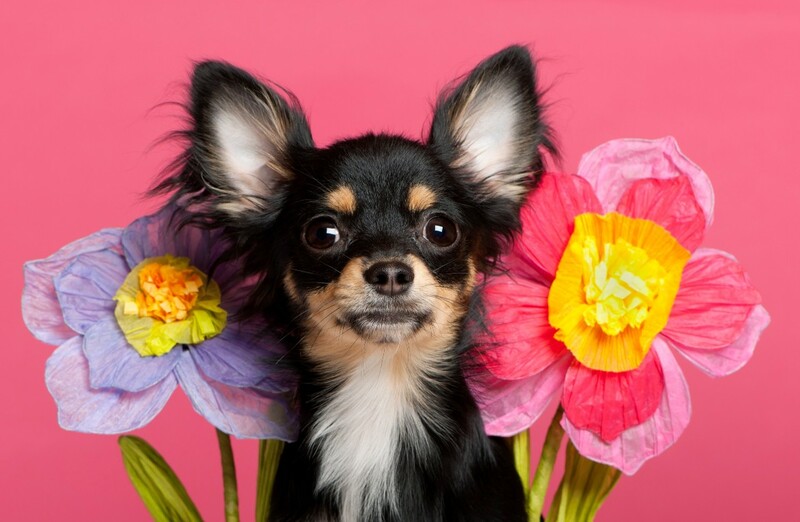 The Pet Experts love seeing members of our fine community and this April, we are happy to host a seasonal event for pets and their people to enjoy. The best part? Pet pictures with the Easter Bunny! Most dog owners will not take their dog into a crowded public setting if they’re not properly trained. But even animals that have received obedience training can feel overwhelmed in certain situations. The distractions and temptations notwithstanding, the tax on their senses can simply be too much. “Bikini season” is right around the corner – a time that strikes both terror and anxiety in the hearts of many. Gym memberships increase, healthy foods are purchased, and bodies are scrutinized, all in the name of looking good in a bathing suit. Obviously, your pet doesn’t care how they look, but being overweight is just as dangerous for them as it is for us. Reaching and maintaining your pet’s healthy weight should be a top priority during every season. Let The Pet Experts get you started off on the right paw! 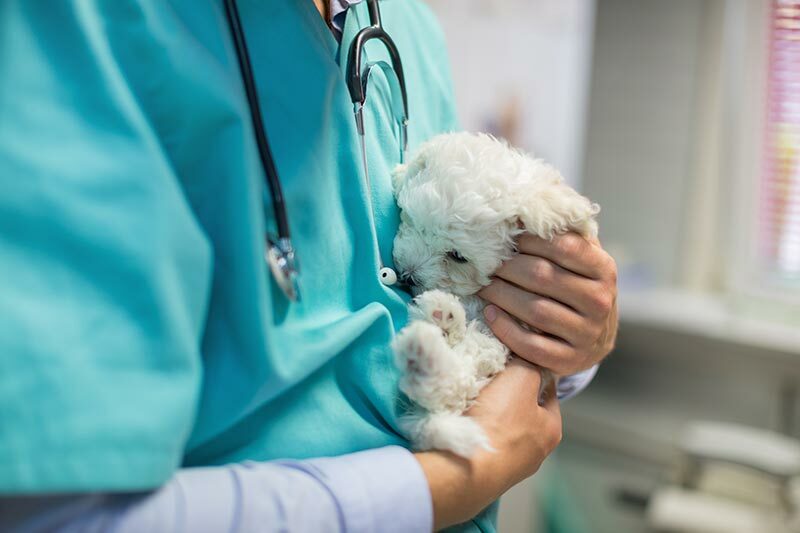 Bringing your pet to the veterinarian can invoke a wide variety of emotions depending on why you’re there and how your pet reacts to different sights, sounds, and smells. The constantly changing environment can be stressful, and situations can escalate quickly if precautions aren’t in place. 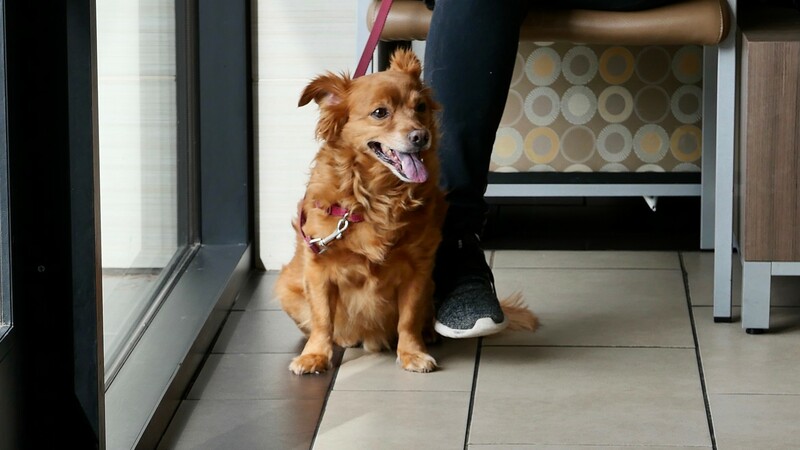 Brushing up on veterinary hospital lobby etiquette can help ensure a safe and calm experience for you, your pet, and everyone else. When people closely interact with their pets, they experience a spike in the powerful “love hormone”, oxytocin. Oxytocin is well-known to nursing human mothers and people that tightly embrace loved ones, but it may be surprising that animals experience the positive effects, too. As a result, when relaxing with your pet, say, during a great weekend couch snuggle, the boons to your health are quite amazing. 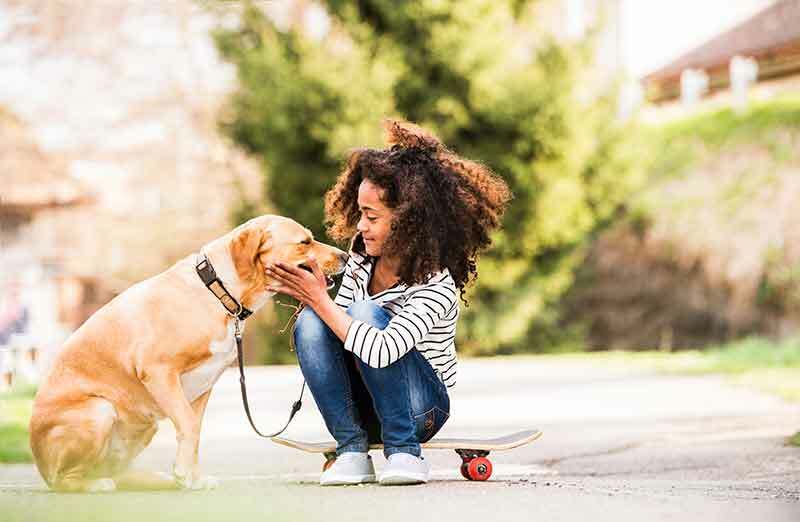 What’s more is that your pet experiences the good vibes, too. Win-win! It’s no secret that we absolutely adore dogs here at Elmhurst Animal Care Center, and getting to know the unique personalities and habits of our canine patients is part of what we love about our job. It seems like we learn more about weird dog behaviors every day! In fact, there are so many that we couldn’t help but share more about this topic with our loyal readers! At Elmhurst Animal Care Center, we take great pride in being your trusted source of knowledge and information when it comes to your pet. Our educational pet care blogs is one way we extend our service to you outside of regular business hours, and we’re thrilled that so many of you are reading it! Changing and growing is important to us, and we know that in order to do that, we must pause and reflect on what we’ve done in the past year. We hope you enjoy this list of our most popular pet care blogs of 2018! Both children and animals have a way of bringing people together and making our hearts melt. The Pet Experts at Elmhurst Animal Care Center know that when these forces unite, it can be quite powerful! We love to share in and celebrate the incredible teams made between children and pets. 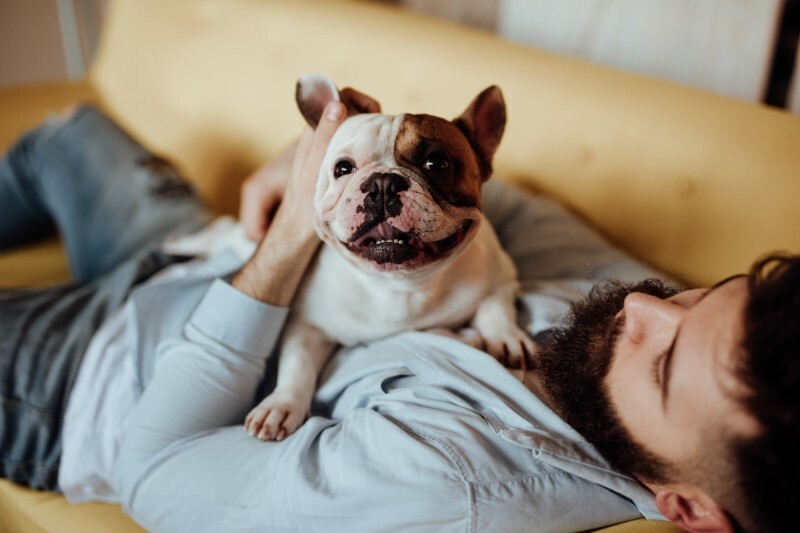 Of course as an animal lover you probably know that spending time with your pet makes you feel great, but did you know that there is real and scientific evidence that pets have positive effect on us all? In fact, HABRI (the Human Animal Bond Research Institute) keeps a database of all the research being produced about the positive effects of animals on people. It is amazing to look at. With a 24-hour news cycle filling our collective hearts and minds, we could all benefit from something fun, right? An event that all but guarantees smiles, giggles, and probably a belly rub or two. We’re talking about planning a pet birthday party, of course! It might sound frivolous to some, but The Pet Experts can assure you, there are few things as wonderful and memorable as a gathering to celebrate one’s best furry friend. Many pet owners don’t know when their pet was born. That’s Okay! You can celebrate the day you adopted them, or any other date that holds meaning for you. Once you set the date, you’ll have to hone in on several tiers of pet party planning elements. Protection from the elements is important. Animal guests must be able to go outside to the bathroom, as well. Are you going to include your friends and family, or just people you know that share your affinity for animals? 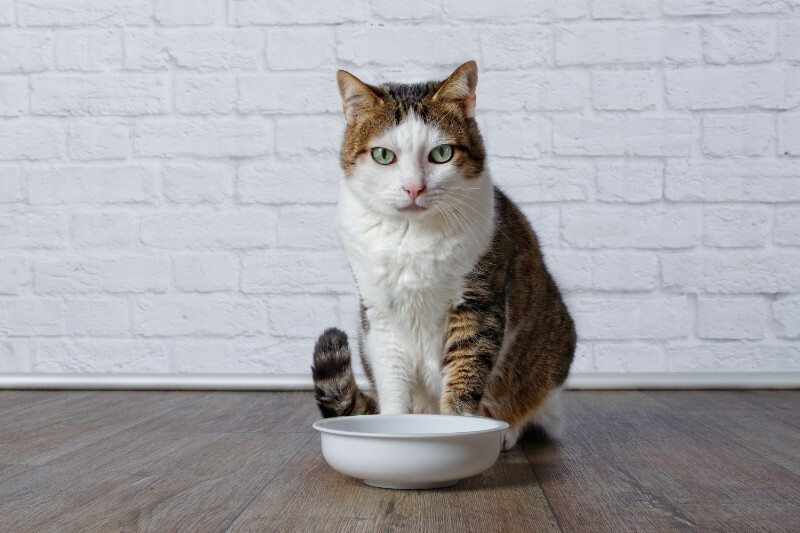 There’s something to be said for inclusivity, but some pets may need to sit this one out if their behavior and socialization isn’t up to par. Kids can also add a great deal of fun to your event, but their unpredictability can set some pet’s nerves on edge. 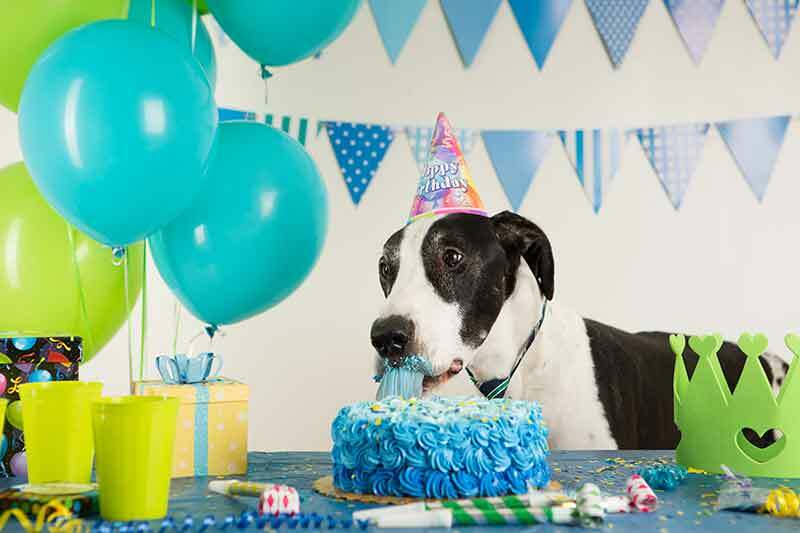 No matter who is coming to your pet birthday party, close supervision is key. Please let the Pet Experts know if you have any questions or concerns about your pet birthday. Better yet, share a picture on our Facebook from your pet’s special day. Enjoy! When you come to The Pet Experts, you’ve probably talked to one of our veterinary technicians about your pet’s health. Whether it’s for a preventive care exam, a dental cleaning, or if your pet is sick, you know it is a great comfort to have a caring, experienced, and knowledgeable veterinary technician helping to care for your pet. But what, exactly, do these team members do? Far from simply fetching a vaccine or counting out pills, veterinary technician duties and talents range far and wide. And, with October 14 – 20th, 2018 designated National Veterinary Technician Appreciation Week, there’s no better time to shine a spotlight on these caring and skilled professionals. Tags: Vet Techs | Veterinary Care | Veterinary Technician | You Guys Rock!